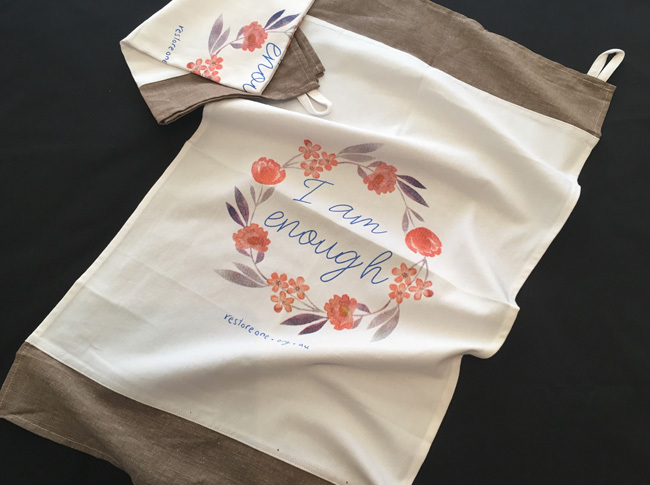 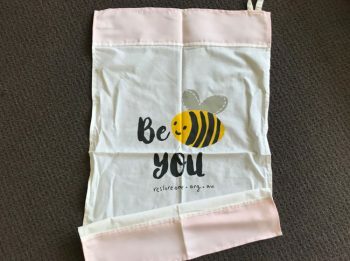 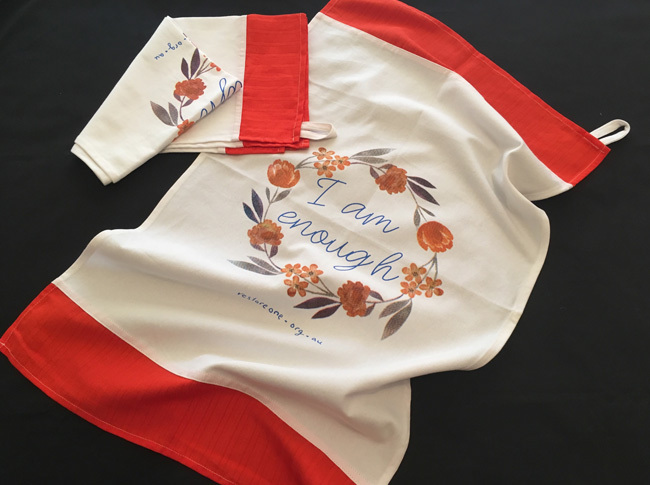 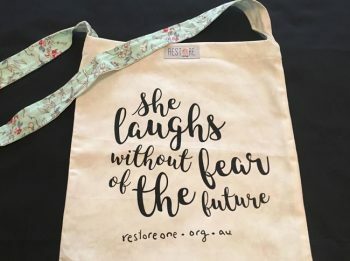 “I am enough” Beautiful inspirational print cotton blend tea towels with contrasting trim. 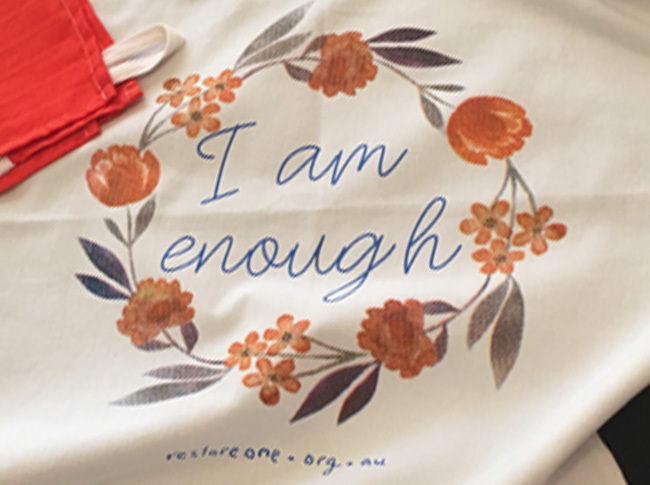 Size approx. 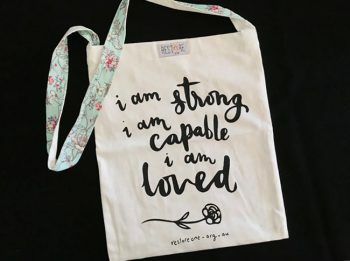 70x40cm.